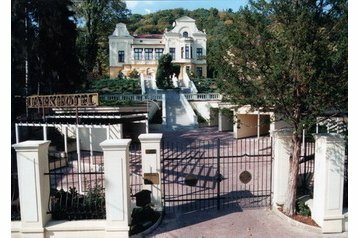 Detailed information about Hotel Myslivna*** Brno - Myslivna Brno Kohoutovice on PensionHotel. You will find the hotel description, prices, location, number of beds, available services, attractions. The hotel can be booked directly through the contacts or use the booking form. Before booking see availability Hotel Myslivna*** Brno - Myslivna Brno Kohoutovice.